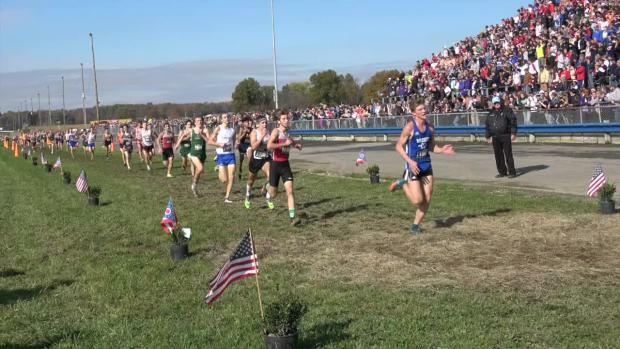 Results merge from all classifications at the 2017 Ohio Cross Country State Championships this past weekend. 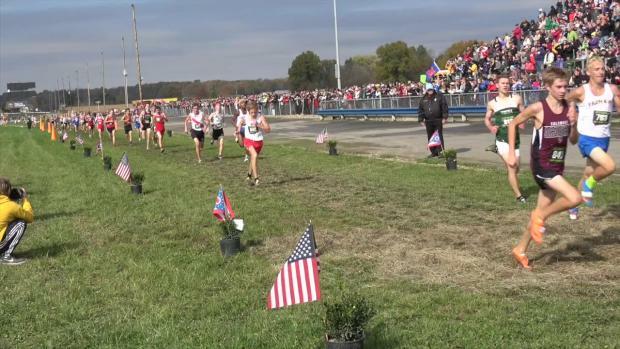 Find out who improved the most from last year's to this year's OHSAA State Cross Country Championships as we compare the time differences of all runners who raced in both meets. 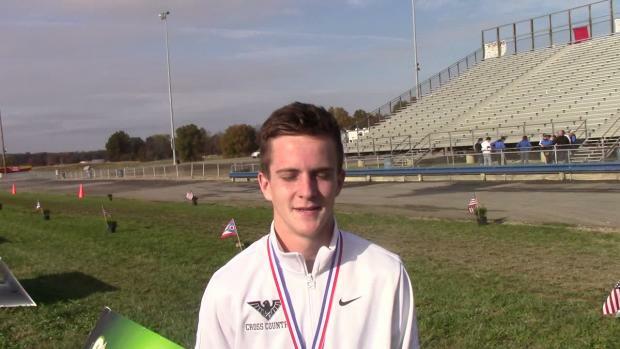 Lakota East's Dustin Horter recorded a time of 15:03.50 to win the DI Ohio State XC Championship. 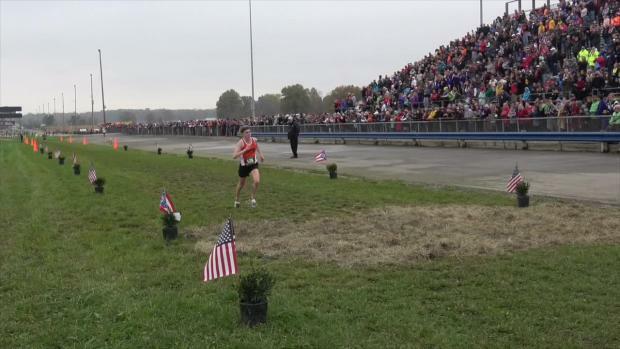 Check out the links to all of the photos & videos from the OHSAA Ohio State Cross Country Championship. 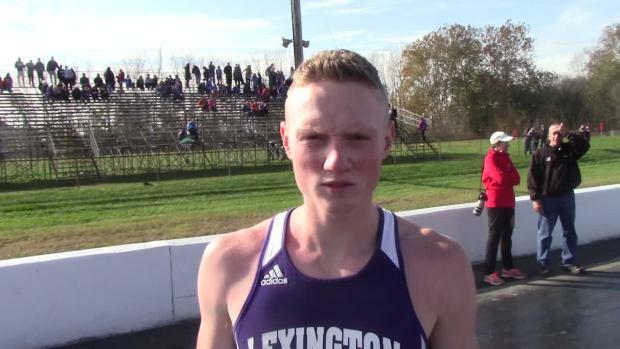 Lake-Uniontown's Nathan Moore recorded a time of 16:10.90 to finish 32nd overall in the DI race. 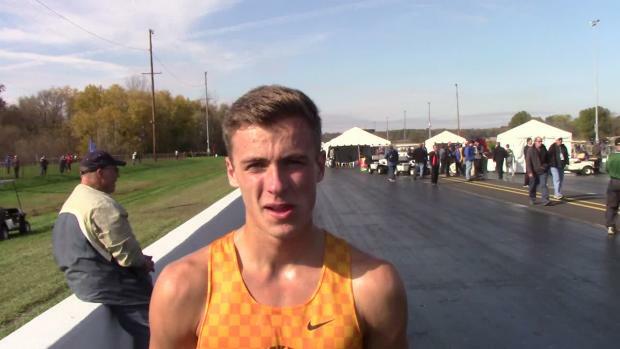 View the Top 100 results at the Ohio State Championship by athletes who are set to return in 2018. Check out the Top 100 results at the State Championship by athletes who are eligible to return next year. 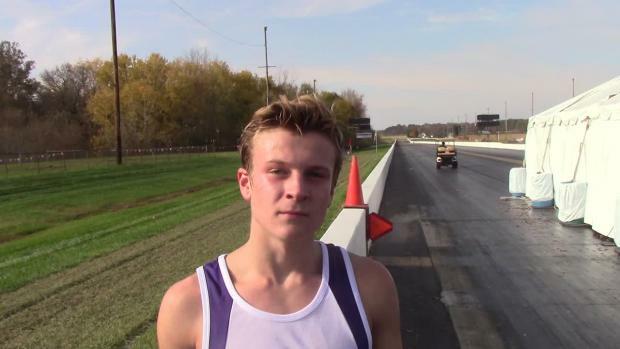 Lake-Uniontown's Nathan Moore is the top ranked freshman athlete in Ohio this season. 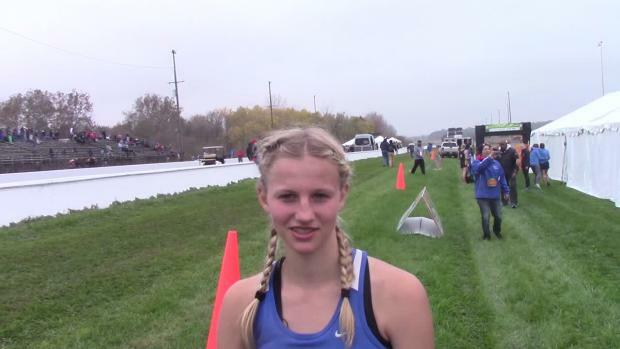 Annie Zimmer recorded a time of 18:13.60 to win the DII Ohio State Cross Country Championship. 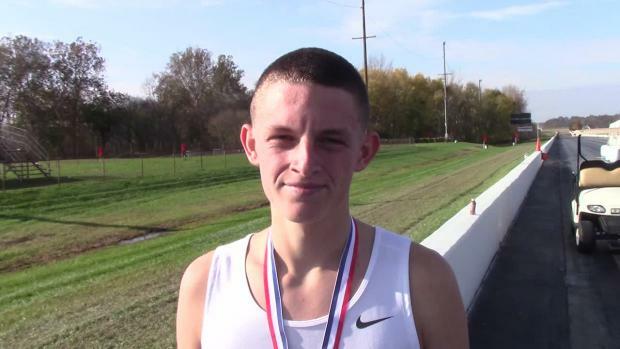 Amherst Steele's Josh Hill is an athlete to watch out for at this weekend's Ohio State Championship. 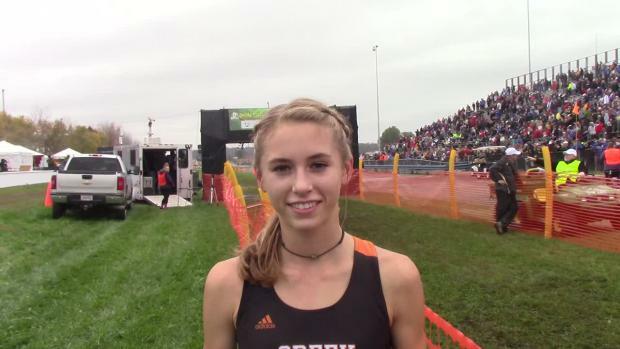 Saint Joseph Academy's Sydney Seymour will compete for the University of Tennessee next year. 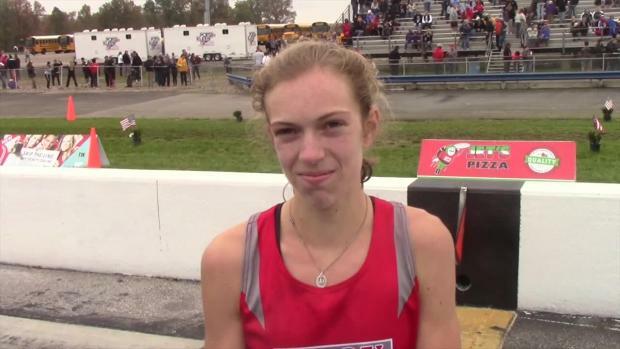 Troy's Morgan Gigandet won the DI Ohio State Cross Country Championship with her time of 17:30.80. 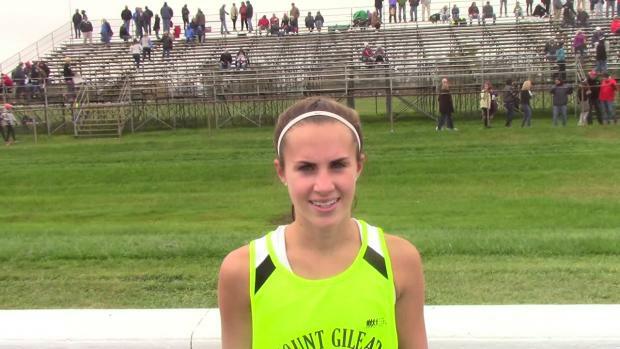 Lebanon's Faith Duncan finished 5th overall in the DI race with her time of 17:39.50. 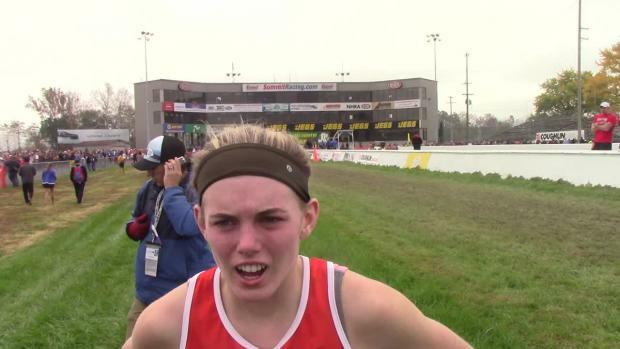 Emma Watcke posted a time of 18:38.40 to win the DIII Ohio State Cross Country Championship. 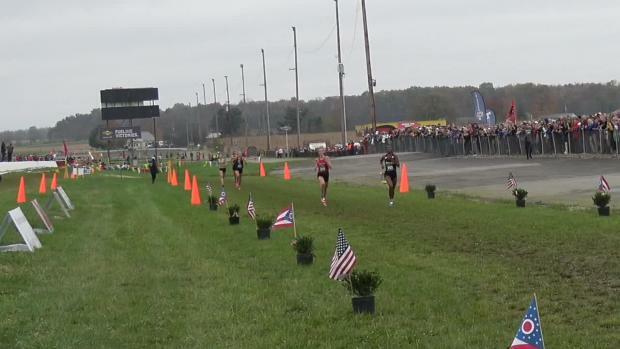 View the race finish videos from the OHSAA Ohio State Cross Country Championship. 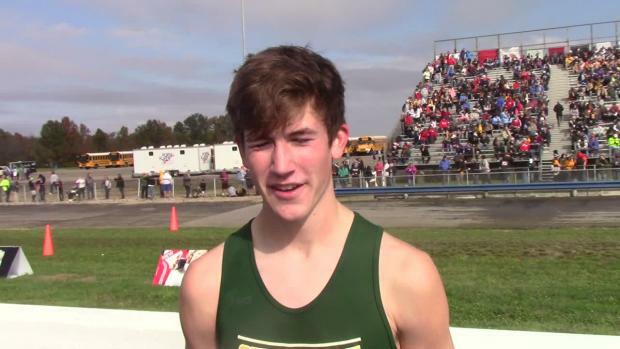 Check out the 1900+ race pictures from the OHSAA Ohio State XC Championship by Chris Greene. 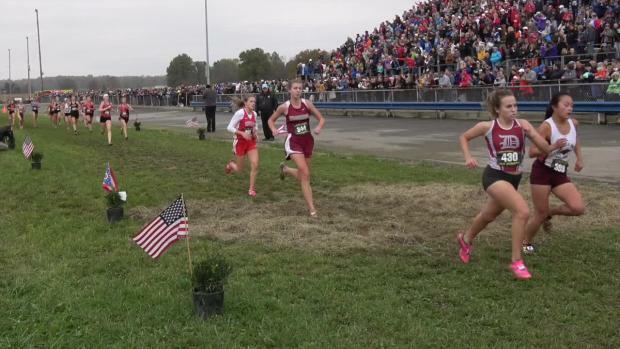 View the 3100+ race pictures from the OHSAA Ohio State Cross Country Championship by Shawn Conlon. 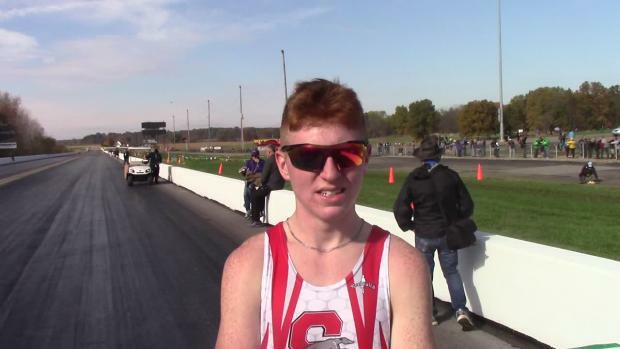 Check out Christian Lisle's race pictures from the OHSAA Ohio State Cross Country Championship. 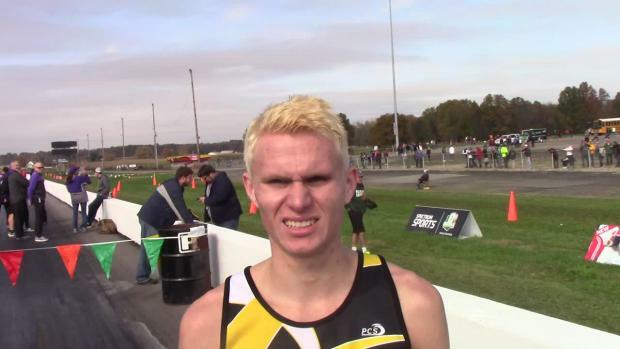 View the 300+ photos from the awards stand at the OHSAA Ohio State Cross Country Championship.